Protect your files and emails with private storage for each user. Quickly switch users to share a single iPad. Print n Share Pro will enable you to view read and display large PDF, Office & iWork files. Easily transfer & store files from the Cloud or your computer. Print to ALL printers (Not just AirPrint Printers). 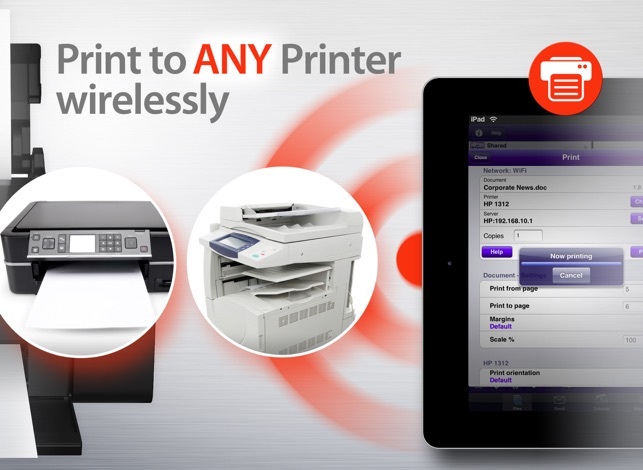 Print directly to the widest range of network or WiFi printers available in any app. Alternatively print via your computer to ALL printers including USB & Bluetooth printers. √ Protect your files and emails with private storage for each user. 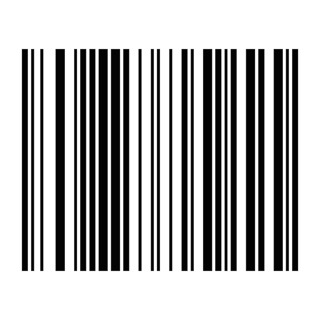 √ Print via your computer to ALL printers including USB & Bluetooth printers. Also print to Apple AirPrint printers. Support our hard working team - support regular updates and new Print n Share Pro features with a quick review on the app store, thanks! Needed something to print from our pads in the house. I just downloaded it and the companion app for my mac and did a couple test prints. It worked for me. The big test is will it do what my husband wants it to do. We shall see. This app is the greatest. And it has never fail to produce and function properly. I love it!!! I bought this app because I stupidly thought that going with a more expensive app increased my odds of being able to set up wireless printing quickly and painlessly. I was wrong. I have a very common Canon WiFi printer (which has worked perfectly to print wirelessly from three different laptops over the past year), but this app wouldn't detect it. I contacted customer support, and -- in their defense -- they did respond quickly. But getting anything other than cut-and-paste emails that didn't address my questions was like pulling teeth. After spending two hours futzing with it, turns out my only options are to either use a program called "PrintMe" on my laptop to print from my iPad (which means I have to boot up my laptop before I can print, which begs the question of why I just wouldn't print from the laptop itself) or to set up a separate email account to which I have to email every document that I want to print from the iPad (rather than just hitting "print"). I asked for a refund, but was told I'd have to contact Apple to get one ... what a waste of my time! Don't get this app.